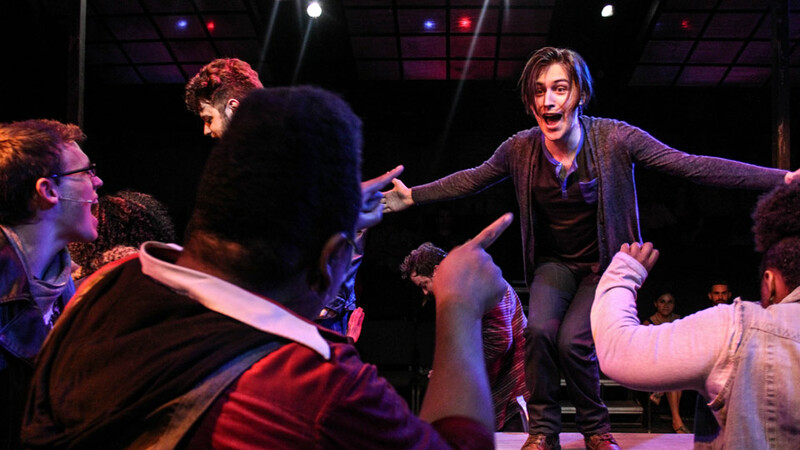 Rent opens tonight, and what better way to show you what this production is all about than with some killer production shots. Click here to browse through our photo gallery. All photos by BreeAnne Clowdus.